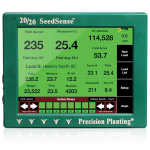 Collect invaluable harvest-time information that allows you to gauge performance by area and by seed variety. 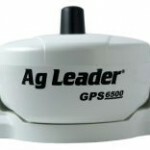 We also offer products that assist with steering and monitor moisture so that you can make appropriate storage decisions. Give us a call if you have questions about any of our harvesting solutions. 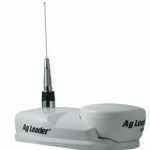 A low-cost smart antenna ideal for farming operations that require less-demanding accuracy levels. 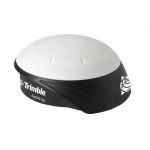 The GPS 6500 RTK Base Station features a full graphic display for highly accurate tile installation and pass-to-pass repeatability in field operations. 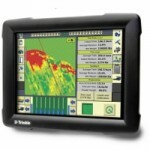 The GPS 6500 provides several position-accuracy choices to meet the demands of a growing operation, from sub-meter to sub-inch accuracy. 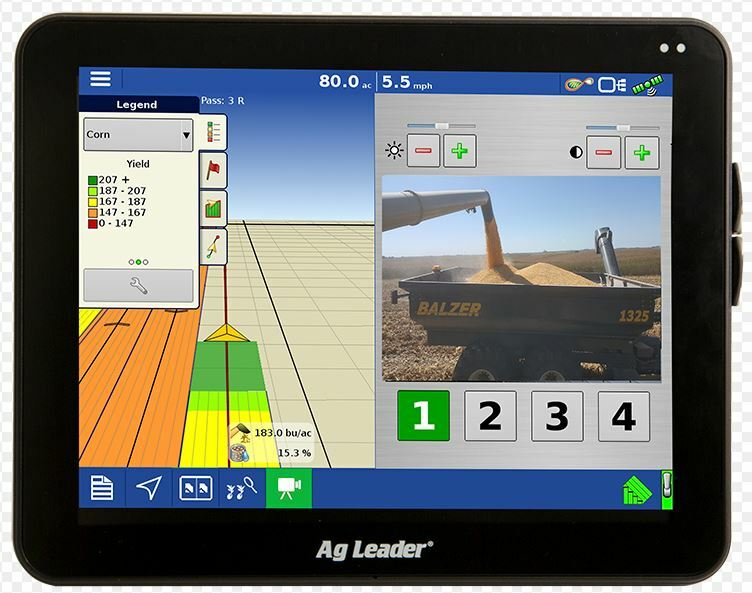 Trimble’s FmX Integrated Display is a proven performer of several applications, from steering your machines to installing drain tile, all with a 12.1-inch touchscreen. 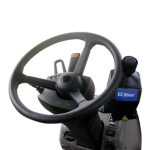 Compatible with more than 1200 vehicle models the EZ-Steer provides simple, hands-free steering to keep your vehicle on line regardless of conditions or time of day. 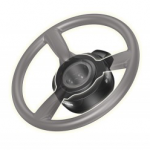 An affordable assisted steering system with impressive accuracy. 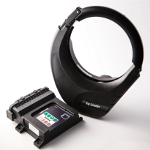 It attaches directly onto the steering spindle for clear access and keeps you on line. 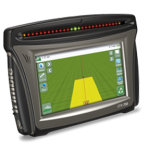 The CFX-750 provides key farming functions, from guidance and mapping to material application, as well as yield monitoring. Data collected can easily be transferred for analysis. The Trimble AutoPilot automated steering system offers the most responsive performance for a variety of vehicles. You’ll wonder why you didn’t do this earlier. 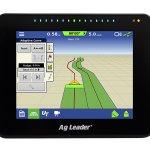 With Ag Leader’s InCommand 800 display you can manage mapping, control planting and applications and monitor yields, all real-time from the comfort of your cab. 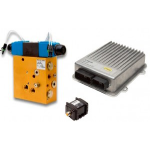 The OnTrac3 system is a low cost way to add assisted steering to tractors, combines, sprayers and more, without hooking into hydraulics. Plus quick installation. 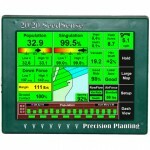 A powerful, full-featured precision farming tool that’s easy to read and offers year-round control including mapping, planting, application and yield monitoring. 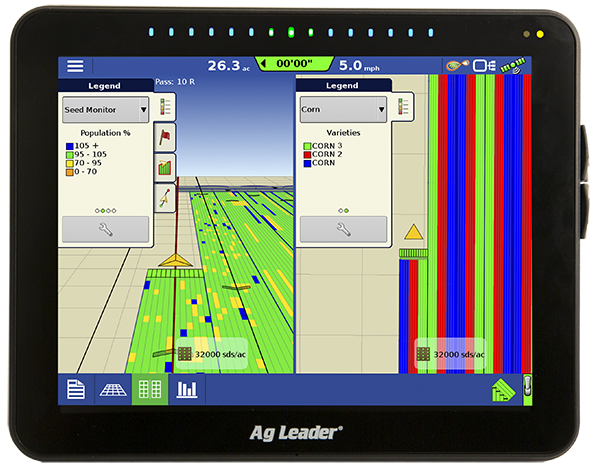 View and analyze yield data in real time on either the InCommand 800 or 1200 displays by Ag Leader. Data can also be exported.